Spring is in the air, and if you’re looking to brighten up your entry way, deal with all that mud from melting snow, or want to make a statement for a good cause, Carpet One is offering of your readers the chance do something nice for your home while you do some good. 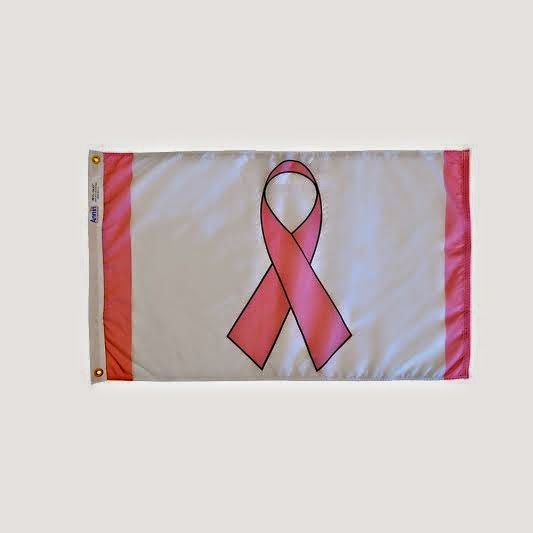 Welcome a Cure Pink Ribbon Mats from Carpet One helps raise money for Breast Cancer research. We’re offering you the opportunity to receive 2 mat's for a giveaway to your followers. Our mats are all tough, functional and, depending on your choice, fun, whimsical, or stylish. into is like no other. 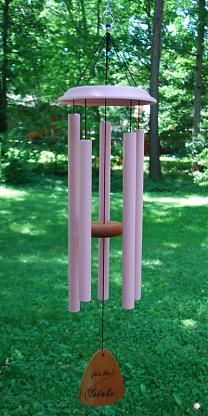 For the Girls® pink wind chimes have been created to benefit breast cancer charities. 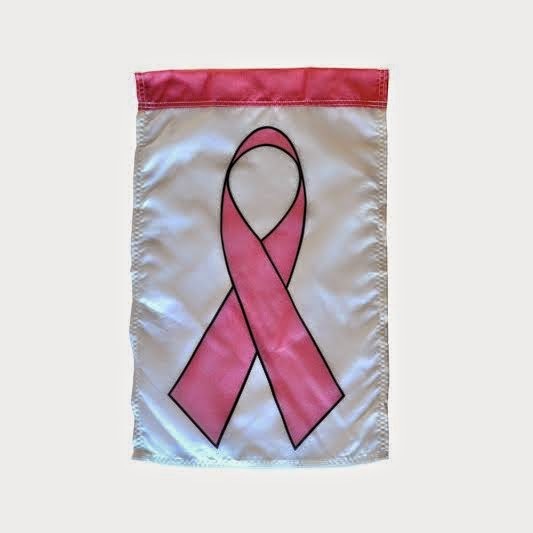 We've partnered with the Joy to Life Foundation, and The Women of Hope, two organizations serving women with and at risk of breast cancer. 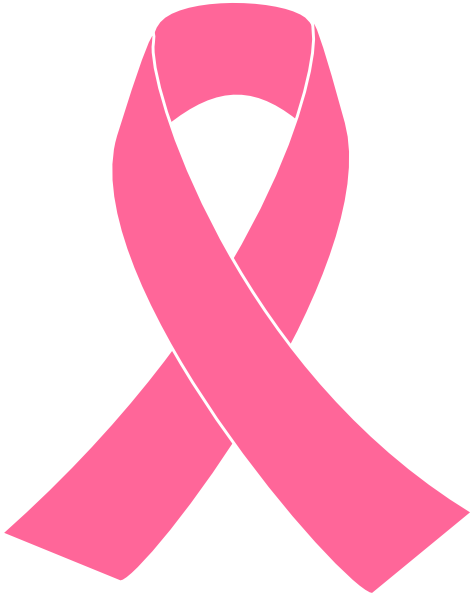 The Joy to Life Foundation provides free mammograms for undeserved women in Alabama. 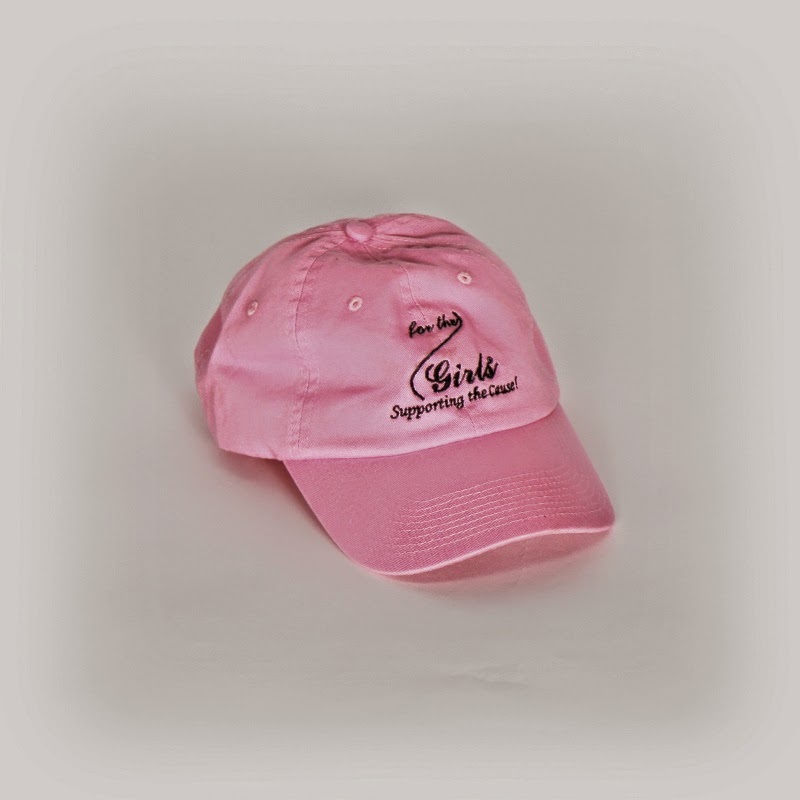 The Women of Hope supports breast cancer patients and survivors, and promotes breast cancer awareness. Windchimes found anywhere in the United States. Our Spring Floral design Towers offer an impressive selection of gourmet delights. 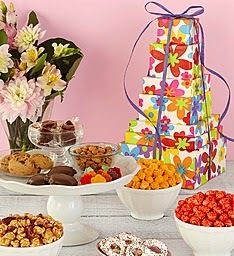 The 7-Tier Tower contains Awesome Blossoms Gummies, Honey Roasted Peanuts, Double Twist Caramels, Chocolate Chip Cookies, Gourmet Rainbow Pretzels, Pixies® and 3 flavors of gourmet popcorn: Cheese, Almond Pecan and Cinnamon. with the a great assortment of Popcorn snacks for any occasion. Only. 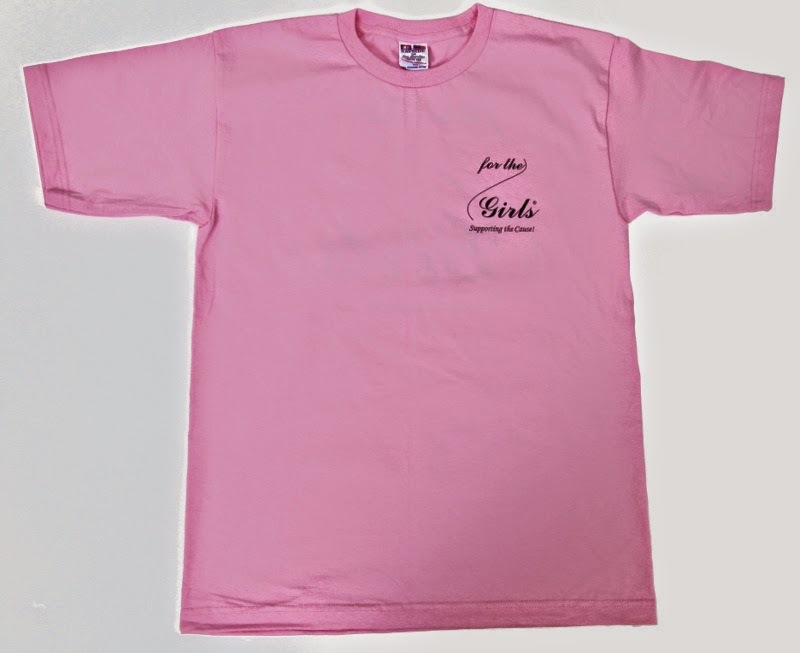 This giveaway will end at 12:00 AM (EST) 4/30/15.